No more wheelbarrows and Skips! Leave your waste loose on your site or driveway and we will do all the hard work for you! 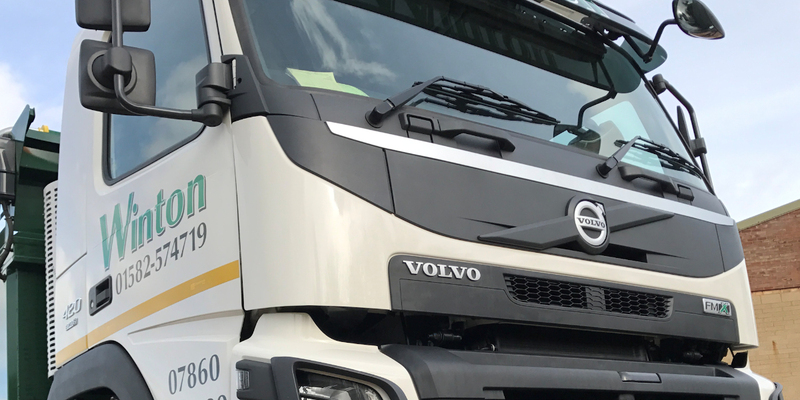 We have a fleet of Grab Lorries available for hire. 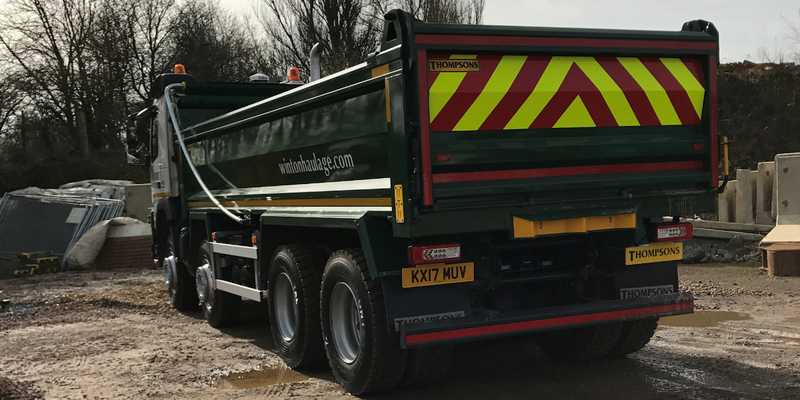 Our Grab Lorries can carry the equivalent of approx 3 skip loads of material, at just a third of the cost! 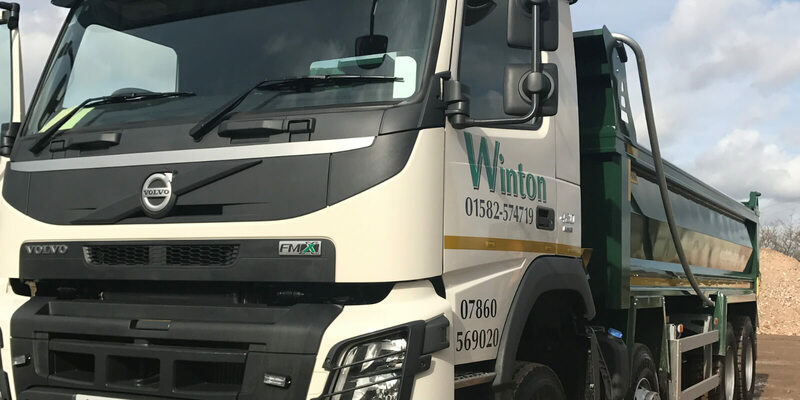 No need for a machine to load the vehicle & the hassle of loading the material by hand is also taken away, our driver will load the material using the Grab Bucket on the lorry, and it can reach up to 7.5m. Allowing access to the hard to reach areas, which can be very useful for small sites with restricted spaces to work. The grab arm enables the driver to reach behind fences, over walls etc. 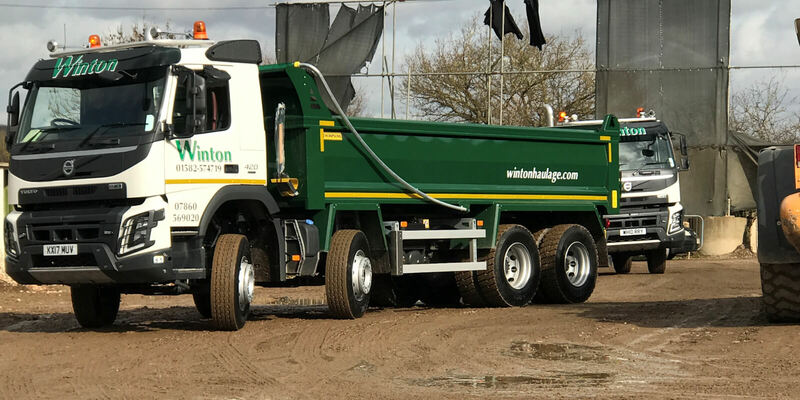 Our Grab Lorries are available for Site clearance and also the delivery of materials. Our friendly, experienced & reliable staff will ensure that you are satisfied with the service we provide. Enquiries welcomed from Commercial & Domestic Customers. Same day service available, call for availability. 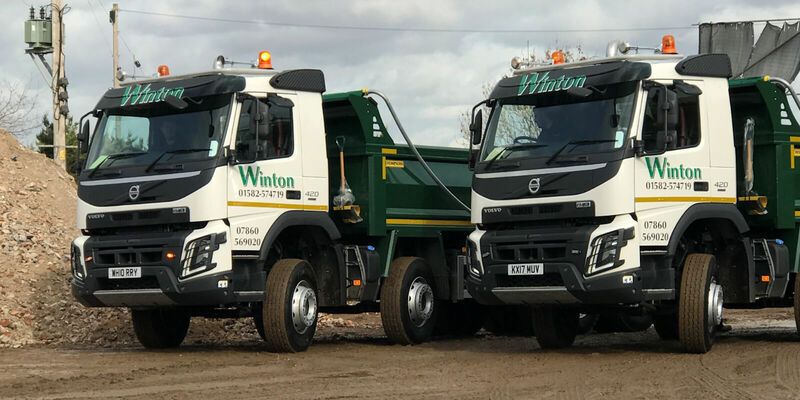 Our fleet of vehicles are all maintained & serviced over night by the manufacturer, to ensure that our vehicles are in prime condition and ready for work, guaranteeing that we won't let you down.